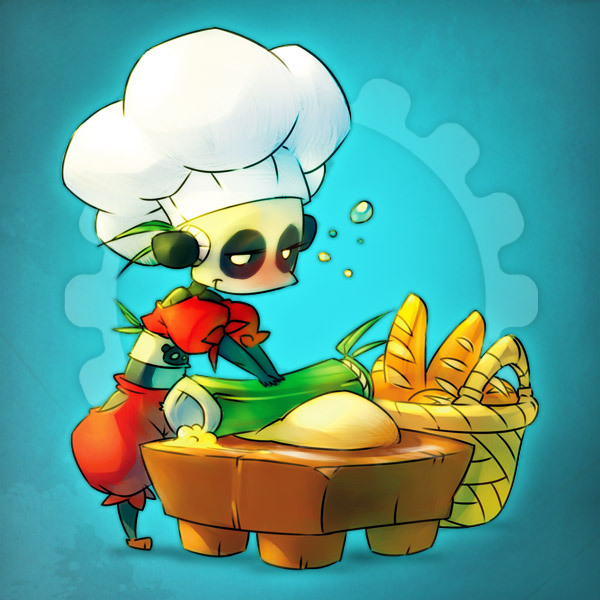 Baker - Professions - WAKFU Encyclopedia - WAKFU, The strategic MMORPG with a real environmental and political system. Bakers prepare various types of bread and pastries. These are indispensable for adventurers because they are the only items that give them an immediate HP boost.